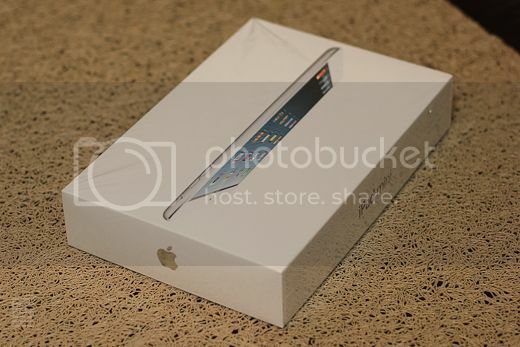 My wife gave herself a gift just a couple of days ago – the new iPad Mini. All she’s using before this is her iPhone 4S. She didn’t get to have an iPad earlier because I warned her that Apple upgrade iPads, or any of their products for that matter, every 6 months or so. Thus her iPad, should she get one now, would be considered old half a year from now, and a dinosaur after a year. But after the release of the iPad Mini, no amount of warnings about obsolescence could keep her from craving for it. Thus, she put out an order for her unit and as soon as it arrived last week, there was no stopping her. My kids were also very excited, not only because they can also get to play their favorite games on mommy’s iPad Mini when she’s busy and not using it at home, or during grocery shopping, but also because she’s promised to give her old iPhone4S to me and my old iPhone to them. That’s how it works in the family. I do appreciate new technologies and cool phones, but I’m not picky with what phone I use. Not only that, I also could survive without a cellphone (though I could definitely not do without my laptop). Thus, when it comes to phones, I am content with hand-me-downs from my wife. When she upgrades hers, I get her old one. And the kids get mine. The iPad Mini added another level to the iPad’s portability. 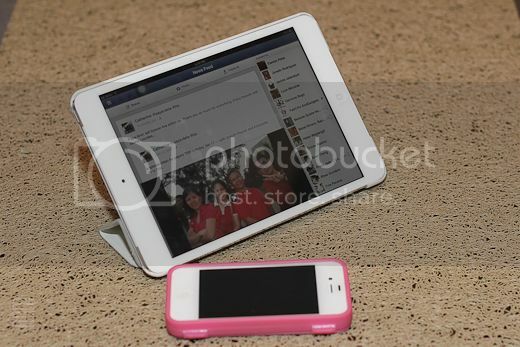 It has all the features of the old iPad, has better screen resolution, 4G, and has Siri, among other things. I fiddled with it sometime ago. Browsing the internet is a breeze and definitely much better than the squeezed space of the iPhone. I could also hold it in one hand the way I hold a phone, though I needed to stretch out my fingers out a bit. With Retina, which it has not at the moment, the iPad Mini should be an all out winner in the tablet arena. In another 6 months, that would surely come with the iPad Mini 2. Then, this iPad Mini she just bought would become another hand-me-down…to me. Kids, here’s my iPhone4S, it’s yours now.